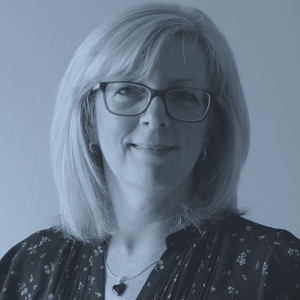 Control-F is a specialist digital forensics training provider offering short courses to private and public sector organisations and teams in both in the UK and overseas. 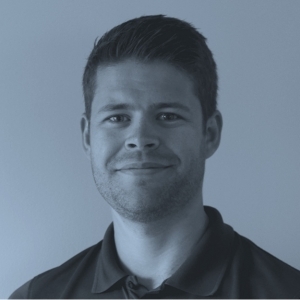 Oliver joined Control-F as a full time employee in September 2017 after graduating with an MEng in Computer Science from the University of Southampton. Oliver started working for Control-F in 2013 during university holidays and the R&D projects he undertook fed directly into training course content and conference presentations (notably Kevin Mansell’s presentation at F3 in 2016 on iOS photo attribution). Ollie leads Control-F’s R&D activities, manages the IT infrastructure and delivers customer training. 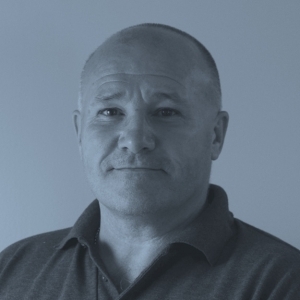 Kevin Mansell is a recognised authority in the field of mobile device forensics and is regularly invited to speak at digital forensics conferences and events. 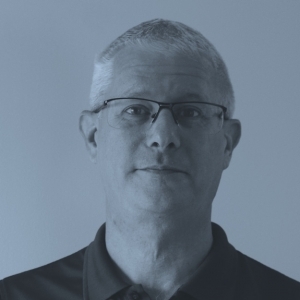 Kevin spent three years as a high tech crime trainer at the UK’s National Centre for High Tech Crime Training before founding Control-F in 2007. 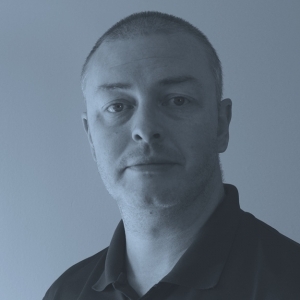 Kevin has authored 15 training courses in mobile device forensics and trained over 1,000 students from the UK and overseas. Kevin has twice been runner-up in the Control-F Invitational Golf Tournament. Mark retired from Cumbria Police in 2013 having spent the last 18 of his 31 years service working exclusively in digital forensics. He has taught forensic computing and other cybercrime related subjects since 2002 and has instructed for Control-F since 2014. Mark regularly coaches club cricket and plays at county senior level. He looks forward to rightfully claiming the Control-F Invitational Golf Tournament title when the event is next held. Ian retired from Warwickshire Police in 2018 after completing 30 years service as a police officer. The last 15 years of that service were spent in the digital forensics unit examining computers and mobile devices. Ian has been teaching and undertaking R&D work for Control-F since 2011 and is the two time undefeated and undisputed Control-F Invitational Golf Champion. Chris recently completed 30 years in the Police, having served in Bedfordshire, City of London and the Metropolitan Police Service. 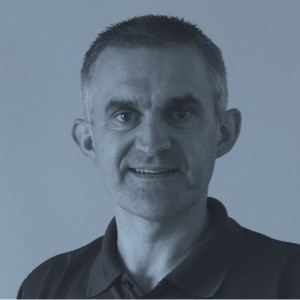 He started his career within digital forensics in 2005 and joined Control-F as a trainer in 2016. Chris makes up for his lack of coding skills with movie trivia. 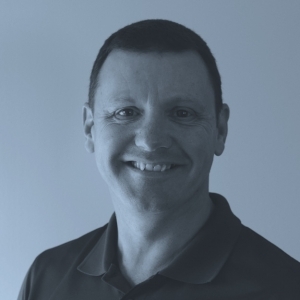 Phil started his career in West Yorkshire Police‘s Digital Forensics Unit before becoming a company director of MD5 Ltd in 2004. Phil led the company’s R&D activities and pioneered chip-off techniques for mobile devices. Phil can’t help taking things apart and spends most of his time acquiring data from devices at a hardware level. He prides himself on remembering which screw came from where........most of the time.